The second-seeded Indo-Mexican pair prevailed 6-4 7-6(3) over Argentine combine of Tomas Lipovsek Puches and Juan Ignacio Londero in one hour and 23 minutes. 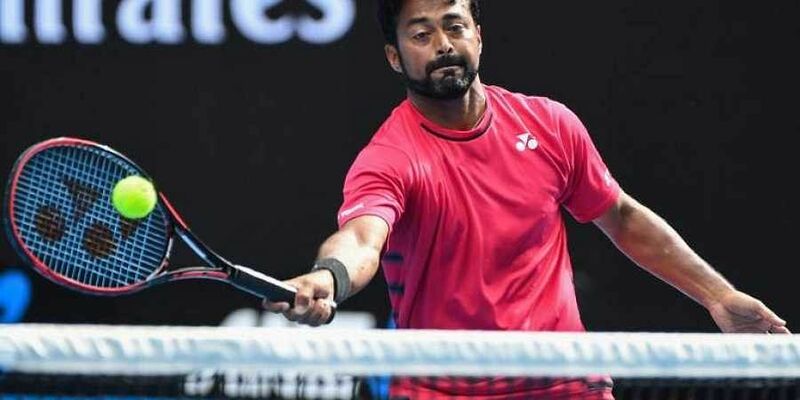 NEW DELHI: Veteran Leander Paes is one win away from winning his second title of the season on the Challenger circuit, reaching the final of the Santo Domingo Open with partner Miguel Angel Reyyes-Varela. Paes and Angel dropped their serve twice but broke their rivals thrice to take the opening set. In the second set too, the two pairs broke each other twice before Paes and Angel won the tie-breaker to seal a spot in the summit clash. It will be the second consecutive final for Paes and Angel, who also reached the final at Montrrey Challenger last week, ending runners-up to Jeevan Nedunchezhiyan and Marcelo Arevalo. Before this tournament, Paes ended runner-up at Montrrey, Chicago, Dallas on the ATP Challenger circuit and won the Newport event. Apart from these, Paes also reached the final at Winston-Salem Open and Dubai Duty Free Tennis Championships on the ATP World Tour, ending runner-up with Jamie Cerretani in both the tournaments.